COMING SOON. 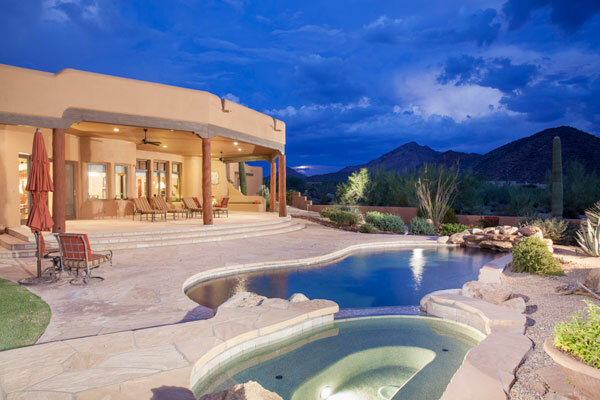 Dream North Scottsdale Arizona Estate. 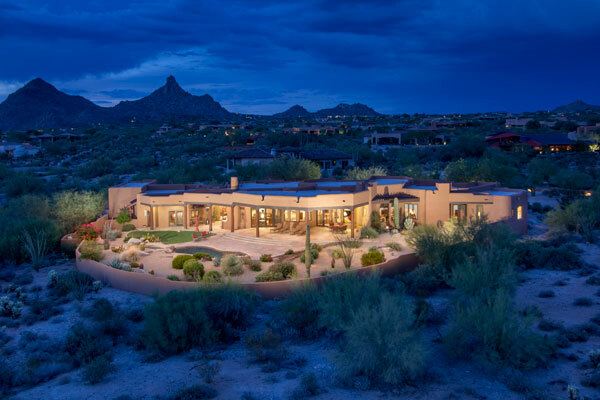 Offered At: $1,995,000. Presented by The Marta Walsh Group Russ Lyon Sotheby’s International Realty.